Stuart is an exceptional exercise specialist and coach, who helps you go beyond the traditional fitness program. His approach is total health management from nutritional and proper breathing advice to good posture maintenance with a keen focus on your specific fitness issues and targets. His in depth training and understanding of human anatomy has given him an edge in addressing issues that many exercise professionals fail to identify. My core was so much tighter than the other 2 pregnancies and my recovery was much quicker. I was originally referred to Stuart for a herniated disc. Part of my problem was that having had 2 children my core muscles had been weakened and had allowed the disc to slip out of place. Stuart developed a program that would take my lifestyle into account as well as the fact that I was planning on becoming pregnant again about 6 months later. The exercises were very precise and targeted and my back definitely improved each time I went back for my ongoing assessments. Once I felt well enough, I became pregnant and Stuart adapted the exercises. I followed this pregnancy-tailored exercise program throughout and also just after I had given birth. Considering it was my third baby and I had 2 toddlers at home, the pregnancy aches and pains were considerably less and I couldn't believe how quickly my body got back to normal. My core was so much tighter than the other 2 pregnancies and my recovery was much quicker. I still do a couple of the exercises now and I know that whilst I do, my back will be fine and my whole body will benefit. I came to see Functional Therapy after having chronic pain for many months and only able to play golf occasionally. 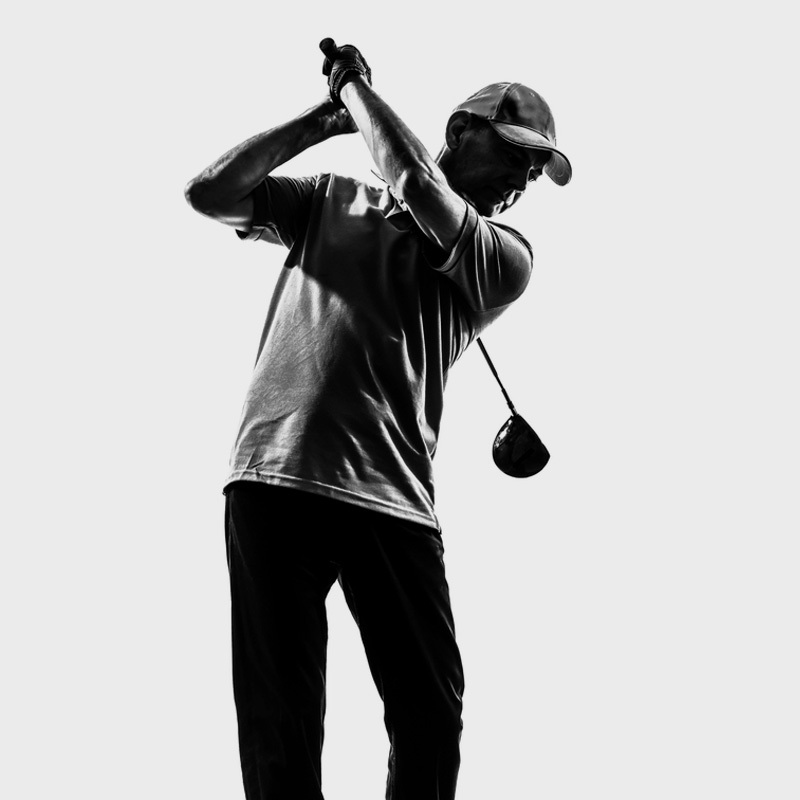 His program got me pain free quickly and able to play golf much more than I was before. Now I am more flexible and stronger and hitting longer straighter drives. Stuart has a wealth of knowledge of the body and if you want to improve your physical condition for golf or relieve or rid yourself of pain or injury then I recommend Stuart and Functional Therapy. I started seeing Stuart Green from Functional Therapy after a back operation (a microdiscectomy) in 2009 for post operative care and then after a period of rehabilitation as a trainer. I continue to see stuart twice a week without fail and my sessions with him are conducted most professionally , but are also great fun and varied (and sometimes very tough…!!). They have enabled me to partake in all sporting activities that I enjoy , particularly in preparation for skiing , where the training has helped my legs to feel almost tireless. I cannot recommend him highly enough. Top Golf Expert And Fitness Coach Reveals Insider Secrets Golf Industry And Fitness Industries Don\'t Want You to Know. 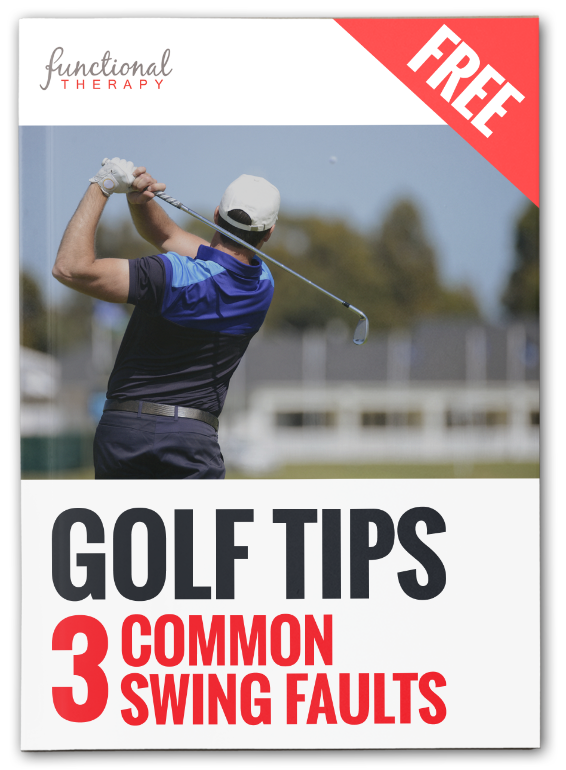 Top Golf Expert And Fitness Coach Reveals Insider Secrets Golf Industry And Fitness Industries Don't Want You to Know.